Hello World! 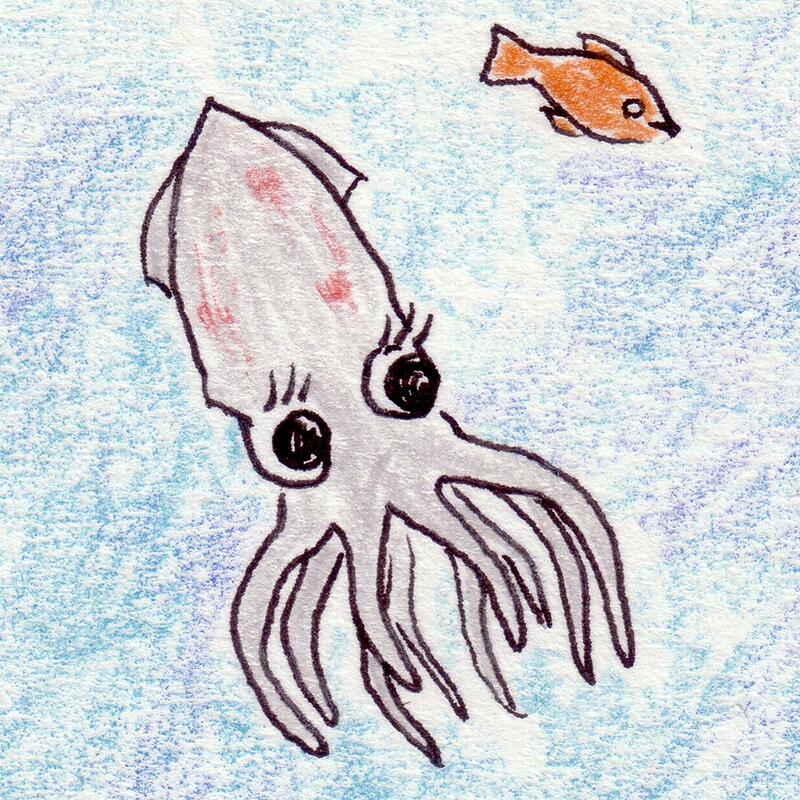 Welcome to the official blog of the author and illustrator of the children’s book The Squid Kids. This picture book is a collaboration between long-time friends Virginia Robinson and Marya Doery. It is soon to be published by PublishAmerica. We’ll keep you posted on the progress here. You can keep track of what’s new by putting this link to our RSS feed in your RSS feed reader!